LuaRocks was selected by Google to be one of the participating organizations in Google Summer of Code 2017! Google Summer of Code is an international annual program, in which Google awards stipends to students who successfully complete a free and open-source software coding project during the summer. The program is open to university students aged 18 or over. The coding period goes from May 30 to August 29 (that is, the summer break in the Northern Hemisphere). 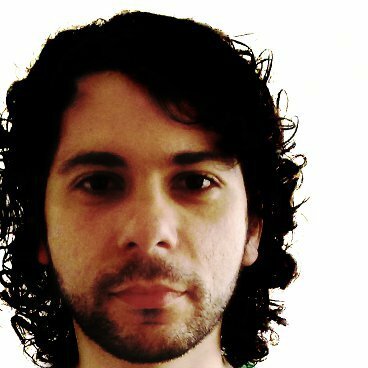 LuaRocks, the package manager for Lua, has been part of GSoC in the past as part of the LabLua organization (a research lab at PUC-Rio, the home of Lua). But this was the first time we applied as an independent organization, and we are very happy and thankful to be accepted. Our global team of mentors (with people hailing from four continents!) has produced a nice list of project ideas, but students are free and encouraged to contact us with ideas of their own as well! If you are an eligible student and wish to apply, you should join the luarocks-developers mailing list and say hi at our Gitter group. Once you find a project you are interested in, you should contact the mentor for that project by email, and this questionnaire. If your application looks appropriate, the mentor may ask you to perform some small task related to the project to assess your abilities, and discuss with you how to best present your proposal. Proposals accepted from March 20 to April 3, 2017! Hisham is the lead developer of LuaRocks. Other projects include the htop process viewer and the GoboLinux distribution.